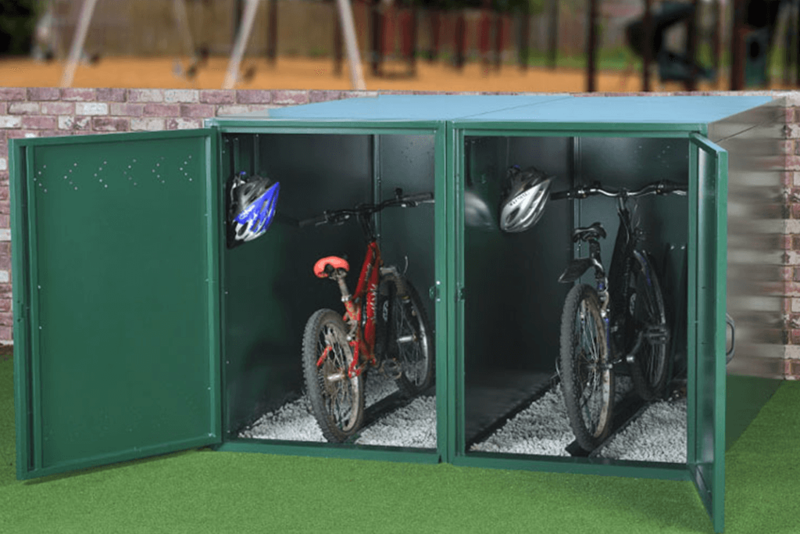 Turvec’s single bike locker is designed to securely house a single bike in a lockable compartment, suitable for external or internal installations. 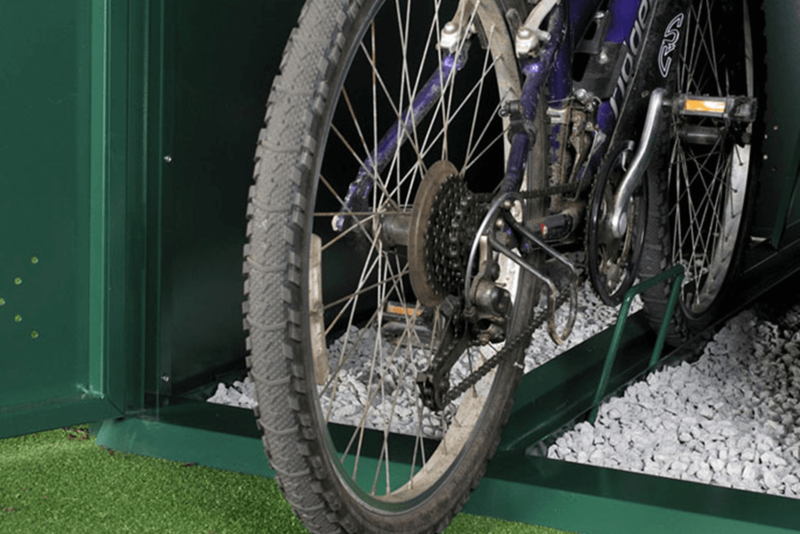 Turvec bike lockers are available in a range of colours, left or right handing and multiple lock options. 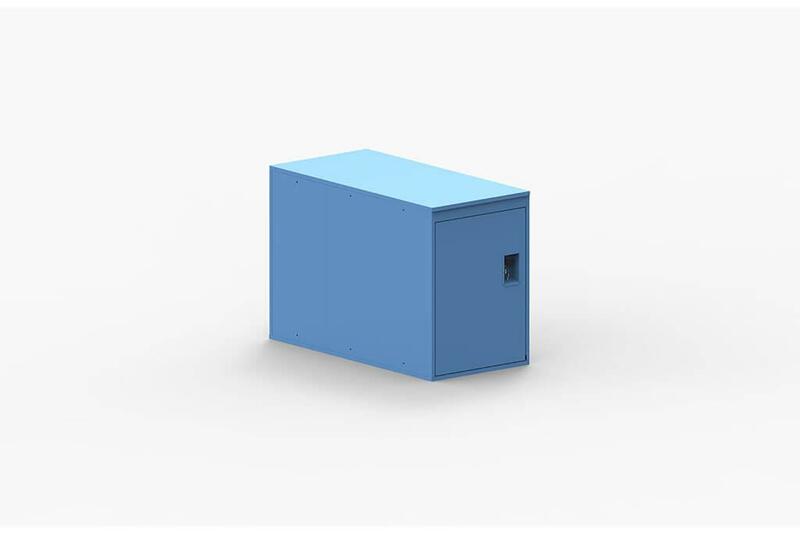 See our side-access and vertical designs for an alternative option. 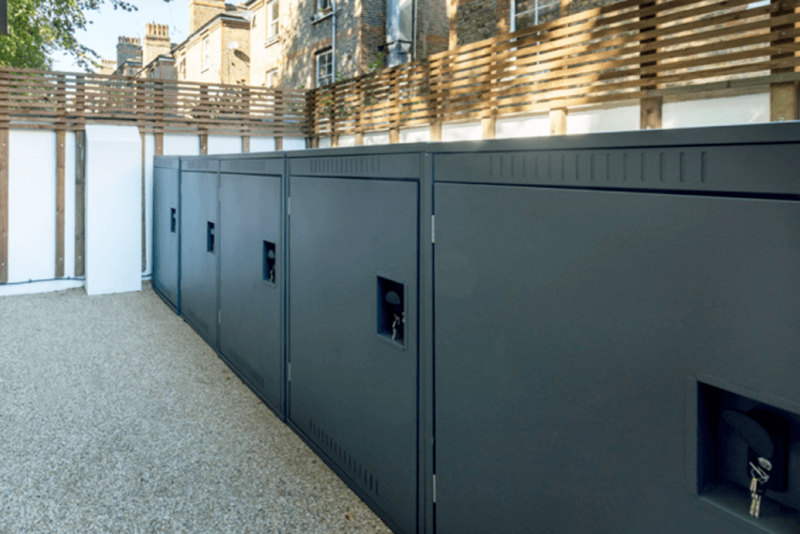 Why choose Turvec bike lockers? No integral metal flooring – must be bolted directly to a concrete base. 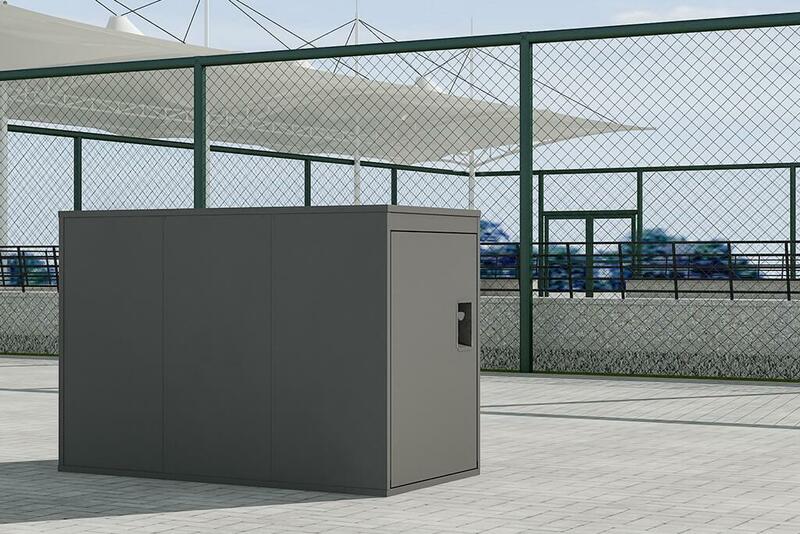 Turvec single bike lockers are delivered in kit form for assembly following delivery. 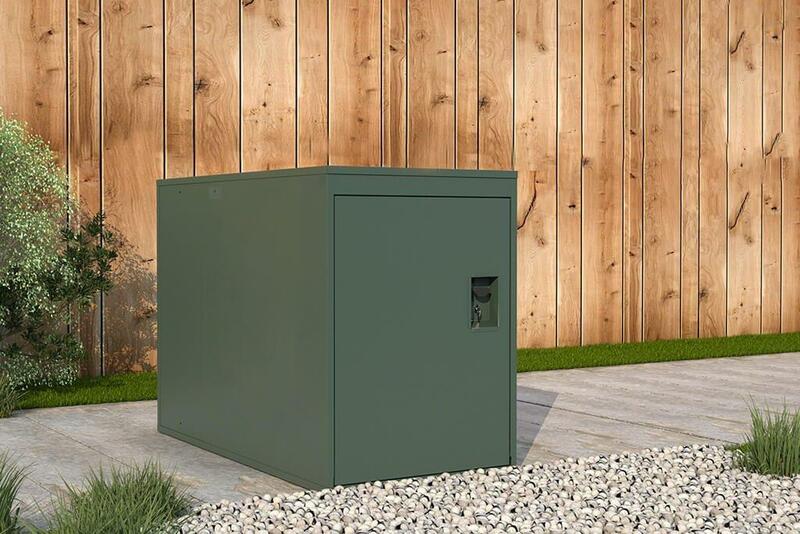 We have a full set of installation instructions that can be provided, alternatively Turvec operatives can install the locker for an additional fee. 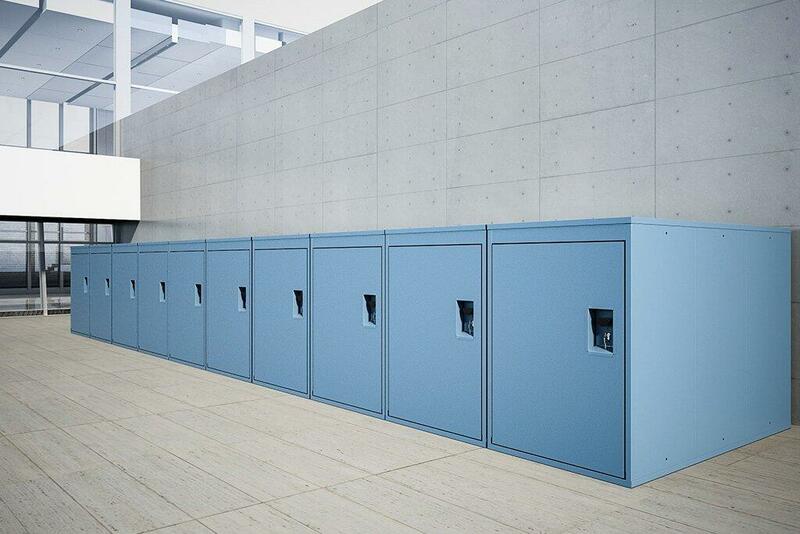 Lockers require bolting into a suitable surface such as a concrete base or secure paving slabs. 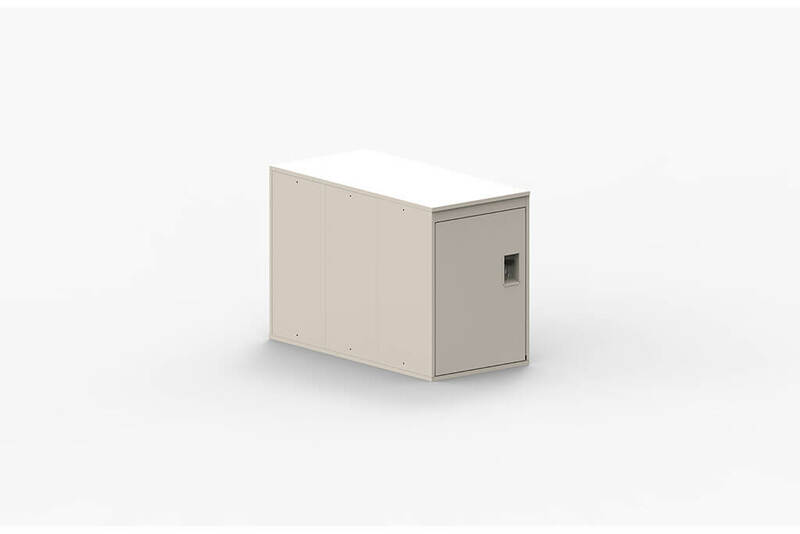 Designed as a space-saving compartment, lockers can be fixed together to create a continuous row if required, or positioned as individual units, lockers cannot be double-stacked. Turvec can provide dwg files and technical drawings on request.